Composed by Daniel Leo Simpson. For Clarinet. Christian,Sacred,Christmas. Advanced Intermediate. Score,Set of Parts. 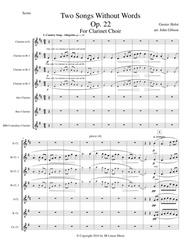 Published by ScorePerfect (S0.32167). Composed by Gustav Holst (1874-1934). Arranged by John Gibson. For Clarinet. 20th Century. Advanced Intermediate. Score,Set of Parts. Published by JB Linear (S0.32151). Composed by Traditional German Carol. Arranged by Peter A. Drahozal. 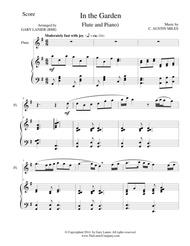 For Clarinet,Woodwind Ensemble. Romantic Period,Christian,Sacred,Christmas,World. Intermediate. Score,Set of Parts. 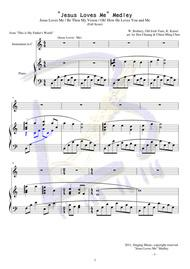 Published by MusicPAD Music Publications (S0.32165). 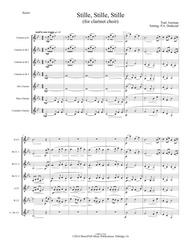 Composed by Jean-Baptiste Singel_(c)e. Arranged by Paul Wehage. 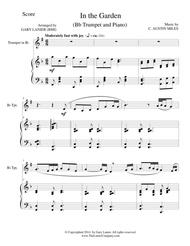 For Piano,Saxophone. 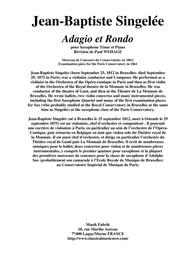 Romantic Period,Repertoire. Intermediate. Score,Solo Part. Published by Musik Fabrik (S0.32089). The Beatles. Arranged by Mike Tomaro. Oldies; Pop; Rock. Jazz Band. 16 pages. 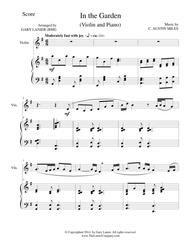 Published by Hal Leonard, Digital Sheet Music download (HX.296816). Composed by Peter Ilyich Tchaikovsky (1840-1893). Arranged by Ray Thompson. 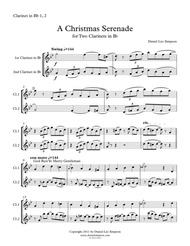 For Flute,Oboe,Clarinet,Bassoon,Woodwind Quintet,Woodwind Ensemble,Horn in F. Romantic Period,Christmas. Score,Set of Parts. Published by RayThompsonMusic (S0.30913).